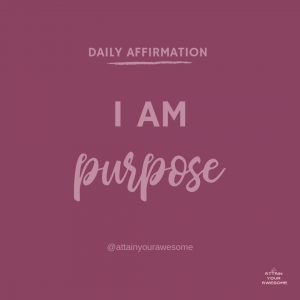 Daily affirmations are sayings that you repeat to yourself as a daily reminder. 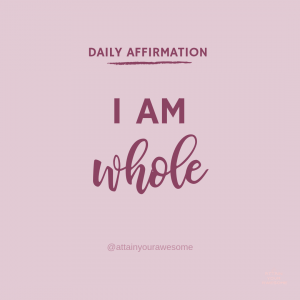 You can post them up around your house, keep them on your phone or hand-write them out every day (this one is super powerful!). 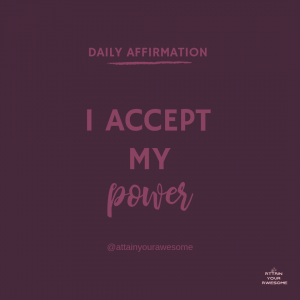 Generally, daily affirmations are great reminders to ourselves that we already have the power within ourselves to attain what we want in life. 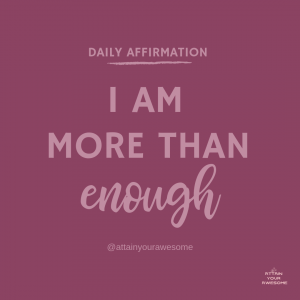 If you struggle with self-doubt or confidence, daily affirmations can help to make a huge improvement. 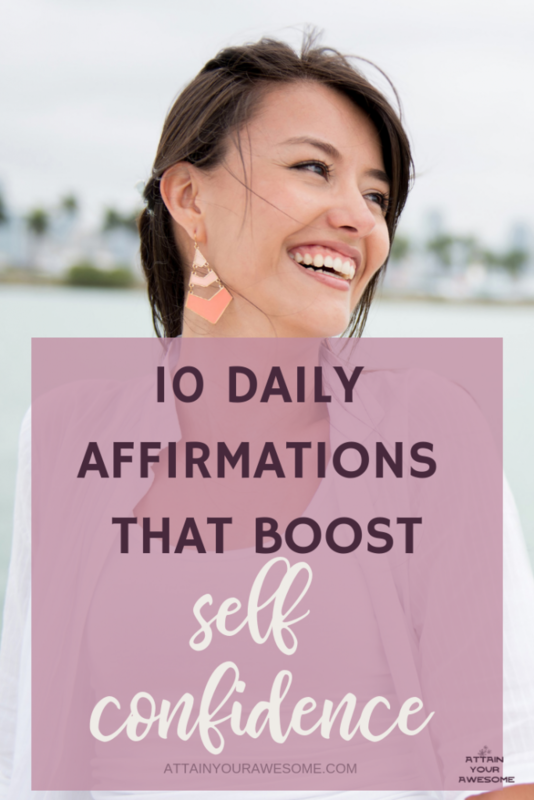 It is so important to love ourselves and these Daily Affirmations are just what the doctor ordered! 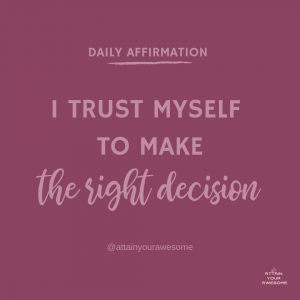 Pick one and take a moment every day to read it to yourself or write it out. 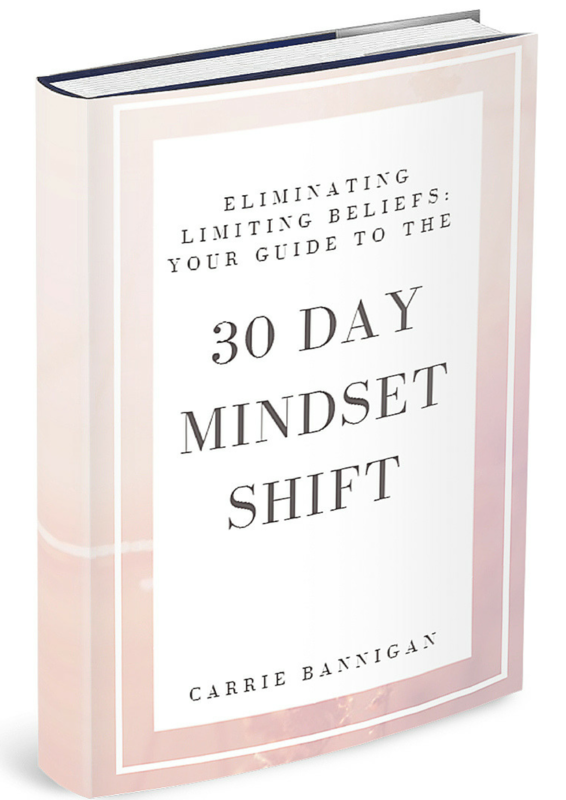 The key is to truly believe what you are reading. If you’re not there yet, don’t worry. 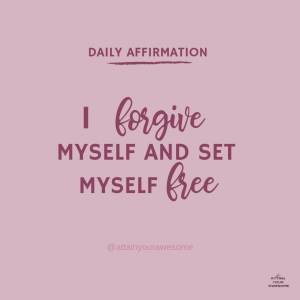 Feel free to share these with someone who could use an uplifting word! 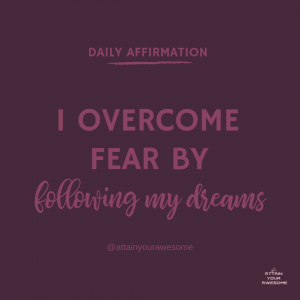 You can share them on IG or Pinterest too and don’t forget to follow me while you’re there! 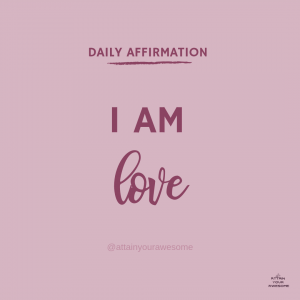 Which affirmation is your favorite? I hope you all have an amazing day! 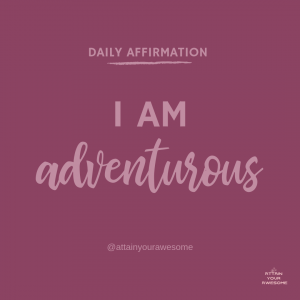 Go forth and Attain Your Awesome!